“Separation anxiety” is one of those phrases that over time has started to become misused and misunderstood. Often times people have a hard time identifying what true separation anxiety disorder in dogs looks like and how one goes about treating it. 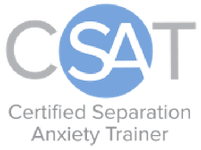 As a CSAT (Certified Separation Anxiety Trainer), I specialise in working with dogs who suffer from true separation anxiety. Over the years I’ve learned a lot about how to best help and understand these dogs. More importantly how to help owners identify the issue faster so that they can seek help quickly. Simply put, a dog with separation anxiety is in a state of panic about being left alone. Their behaviour is simply a physical response to their panic. Not all dogs that struggle to be alone show the same symptoms and some anxiety behaviours can be completely silent. They are just as individual as people. For example if you have two people who are phobic about spiders, one person may see a spider, scream and run away whilst another person may freeze and go completely silent. Dogs are the same, there is no logic to it – dogs are no more responsible for their feelings than humans are. Barking, howling, being destructive or toileting are only the tip of the iceberg. 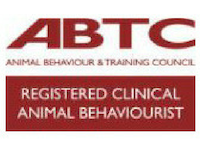 Other behaviours may be panting, being frozen to the spot, excessive drooling, vomiting, diarrhoea, depression, self-harm, aggression when the owner leaves, lethargy, not eating, restlessness, hyperactivity and pacing and circling. But whatever a dog that has separation anxiety is doing when alone, one thing is for sure, he is really suffering and although some of these symptoms may not seem severe, it’s our job to help alleviate his anxiety. Is it My Fault My Dog Has Separation Anxiety? The answer to this question is almost always a resounding “No”. 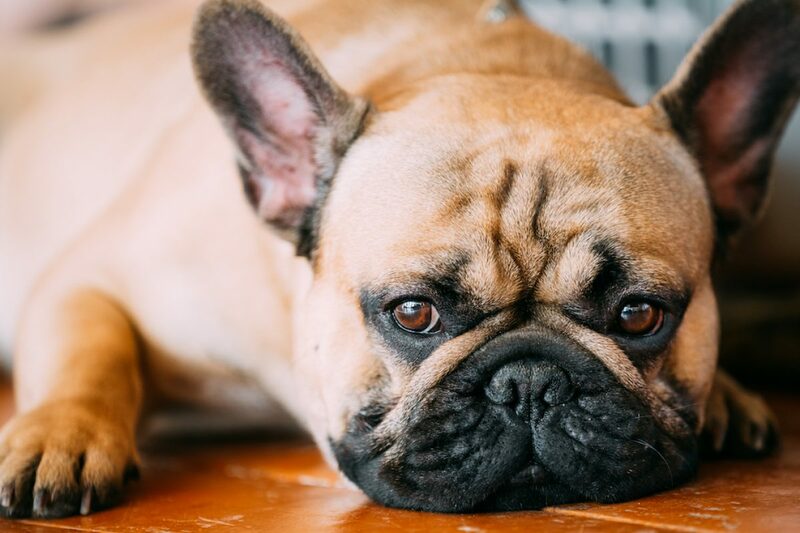 There are many reasons your dog may suffer from separation anxiety – your dog may have had this condition for a while or it may suddenly seem to appear. a traumatic event in the dog’s life. The important thing to remember is that you are not responsible for why your dog is suffering. However, you are responsible to help them get better as soon as you can because separation anxiety often get worse over time when left untreated. 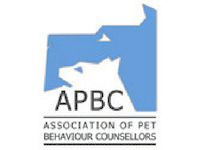 Many owners may not realise that their dog is suffering from separation anxiety and do not understand the type of treatment they need or even if treatment is available. If your dog is acting out when alone, stop for a moment and think if they are demonstrating any of the symptoms previously mentioned. It is incredibly rare that a dog simply will “get over” the panic they feel when you leave them alone. The best way to help you dog is by getting a trained professional involved. To learn more about how we can help, click here. 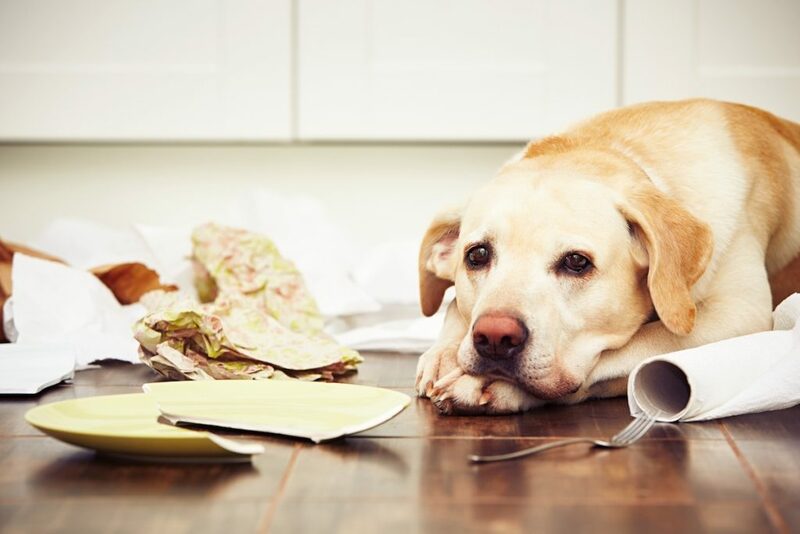 If you’re not ready for professional help from a CSAT yet, make sure to avoid some common mistakes that people make when trying to help their dog suffering from separation anxiety. Crates rarely help a dog who is experiencing separation anxiety. Often times being confined in a small space adds to their stress level because they now also feel trapped and can injure themselves badly in trying to escape. Shock and spray collars are not the way to treat the issue. Your dog is now going to experience pain as well as the panic. Because of this they are likely to get even more frightened of being alone. 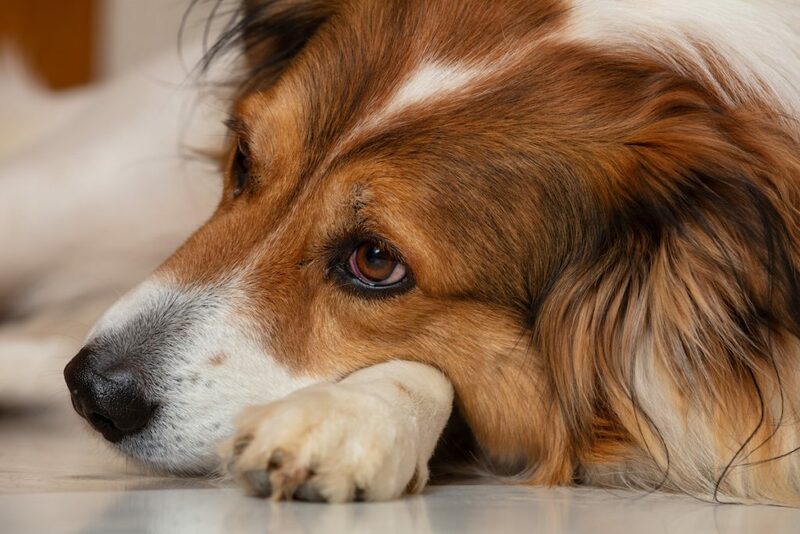 We have addressed some of the basics of separation anxiety disorder in dogs to give you a better understanding of what you and your dog are dealing with. Over the next two articles, we will explore methodology and best practices of helping them to start to get better. The bottom line is that help is out there and helping your dog get over separation anxiety is crucial to their health and your peace of mind. Please, contact us with any questions you have. Make sure to follow us on Facebook for future updates, tips, and tricks.